'Weird Al' Yankovic Announces 2019 Tour With Symphony Orchestra - GENRE IS DEAD! 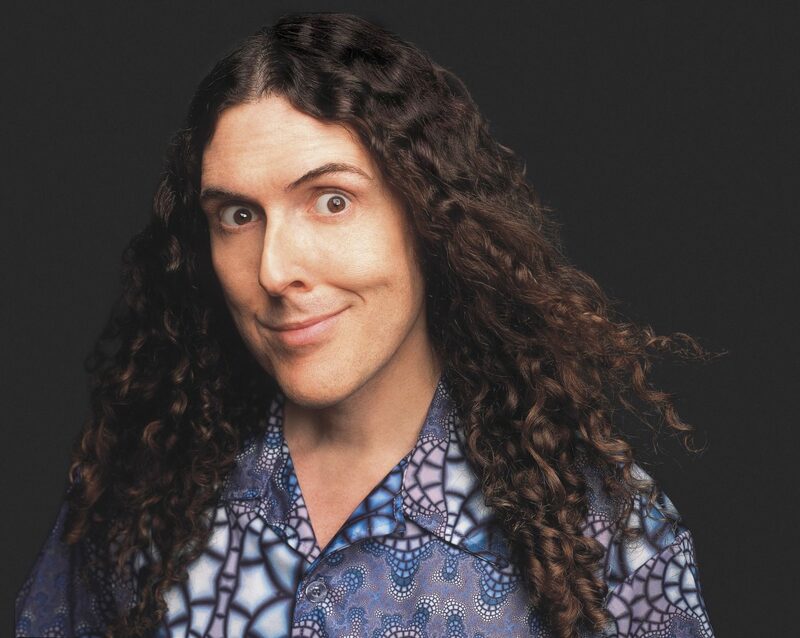 The parody king “Weird Al” Yankovic is going on tour yet again and this time, he’s changing things up a bit. Yankovic has announced dates for his 2019 Strings Attached tour. In an Instagram post, he called the outing his “most full-blown, over-the-top extravaganza ever.” Each night will feature a different orchestra, either an official philharmonic ensemble or a collection of local musicians. The tour also marks the first time Yankovic has performed with female backing vocalists, with Lisa Popeil, Monique Donnelly, and Scottie Haskell (all of whom have featured on his studio recordings) joining him on stage. Dates will be announced November 12, but Yankovic says it’s going to be a summer tour featuring shows in cities he didn’t get to on his last tour, namely Las Vegas, Vancouver, and Florida. Tickets go on sale starting November 16.